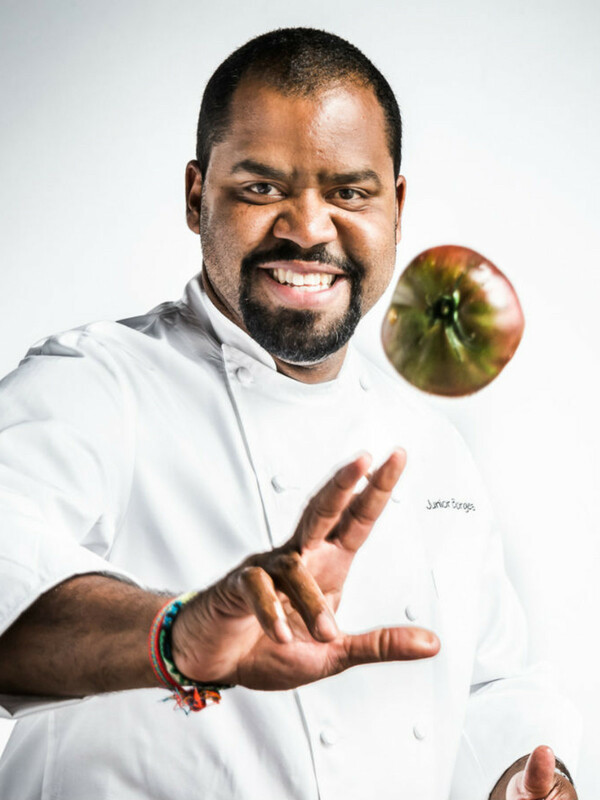 After just a few months, Nilton "Junior" Borges is leaving FT33 and headed to The Joule hotel in downtown Dallas, where he'll oversee all culinary operations, from catering to restaurants. 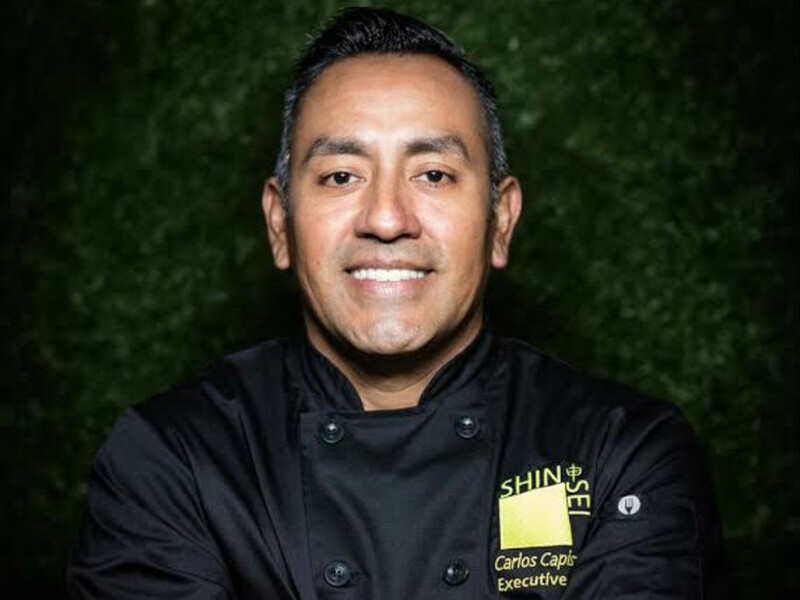 Borges joined FT33 in January, after an abrupt departure from Uchi Dallas. He says his tenure at FT33 was never intended to be permanent. His final night there will be May 7. 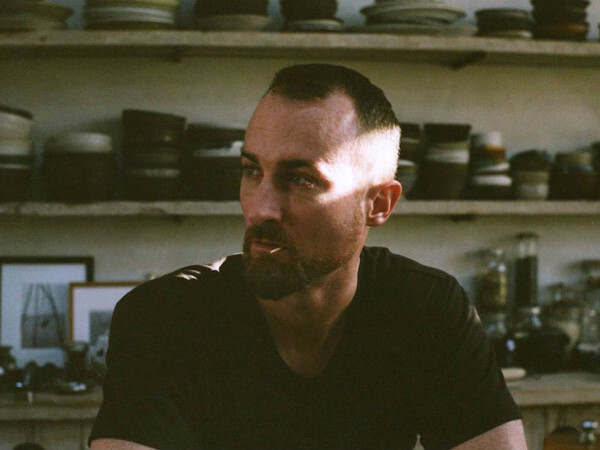 Joel Harrington is the new executive chef at Oak. 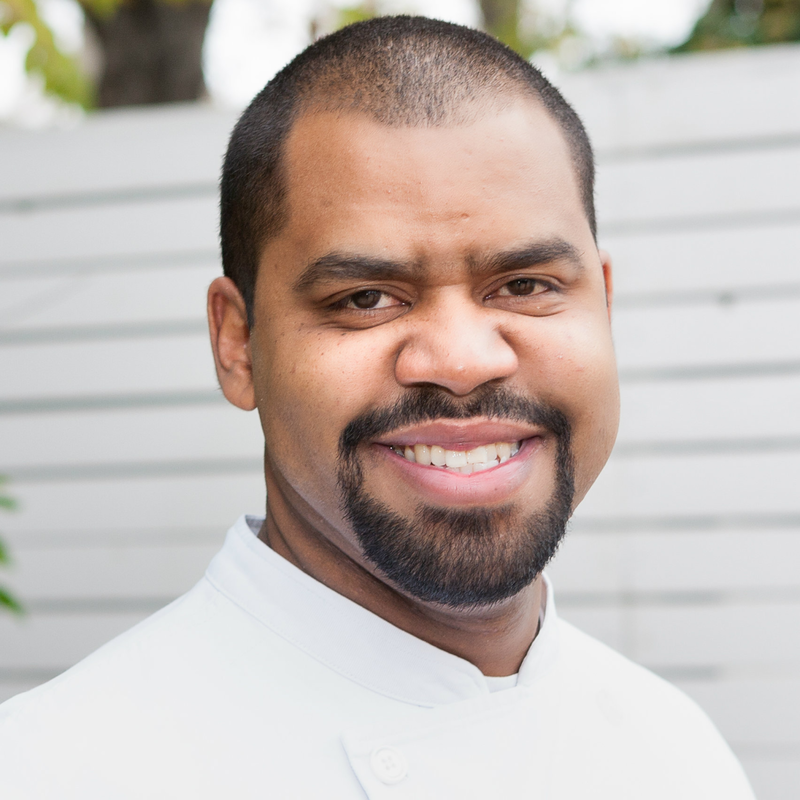 Harrington joined Oak in 2015 as chef de cuisine. Prior to Oak, Harrington was at Bolsa in Dallas, Red Rooster, and STK Meatpacking in New York. According to a release, Harrington will create a more dynamic seasonally inspired lunch menu with artisanal juices and a daily taco special. 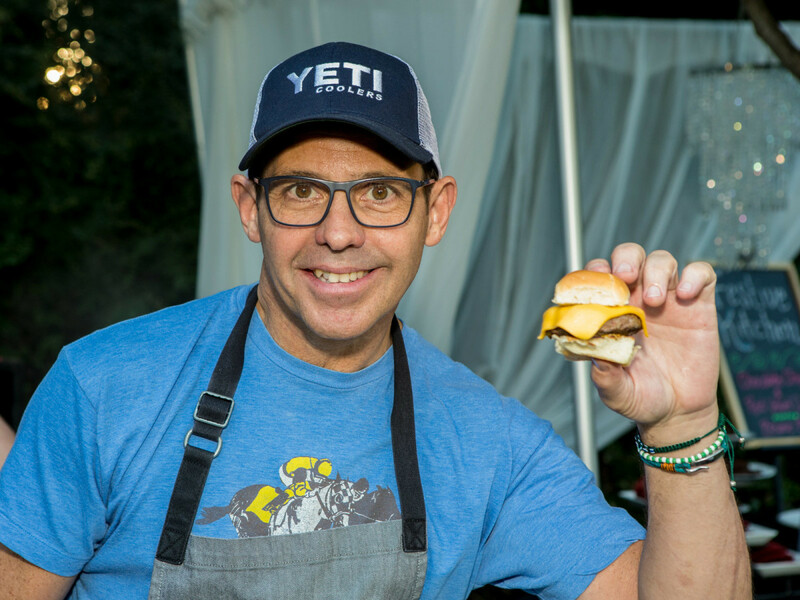 John Tesar has left Apheleia Restaurant Group, parent to Oak, El Bolero, and Royale. 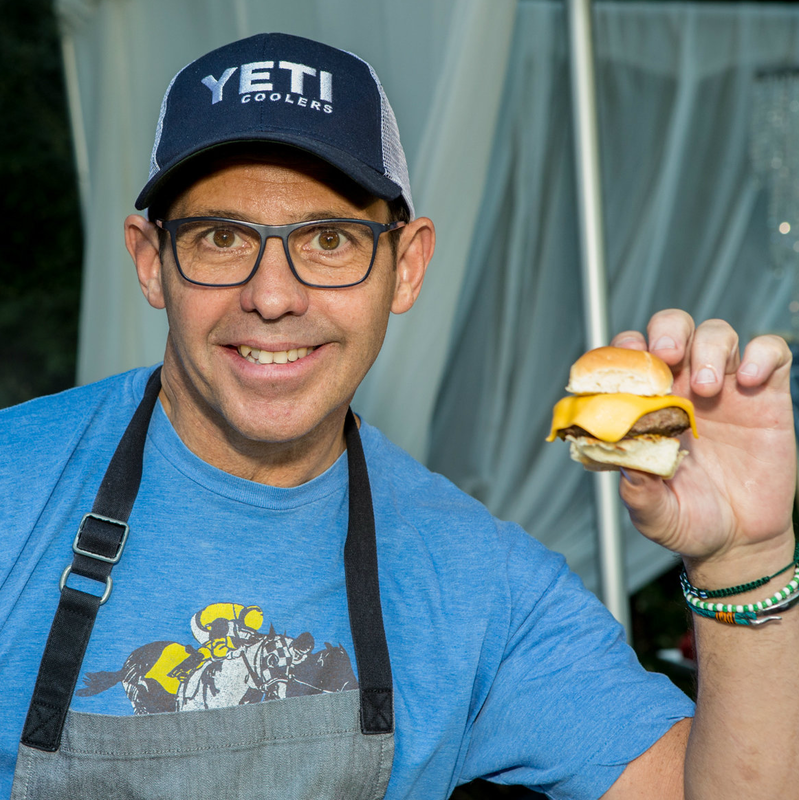 The split was amicable, and Tesar will focus on his book and TV projects, and possibly other restaurants in Dallas. 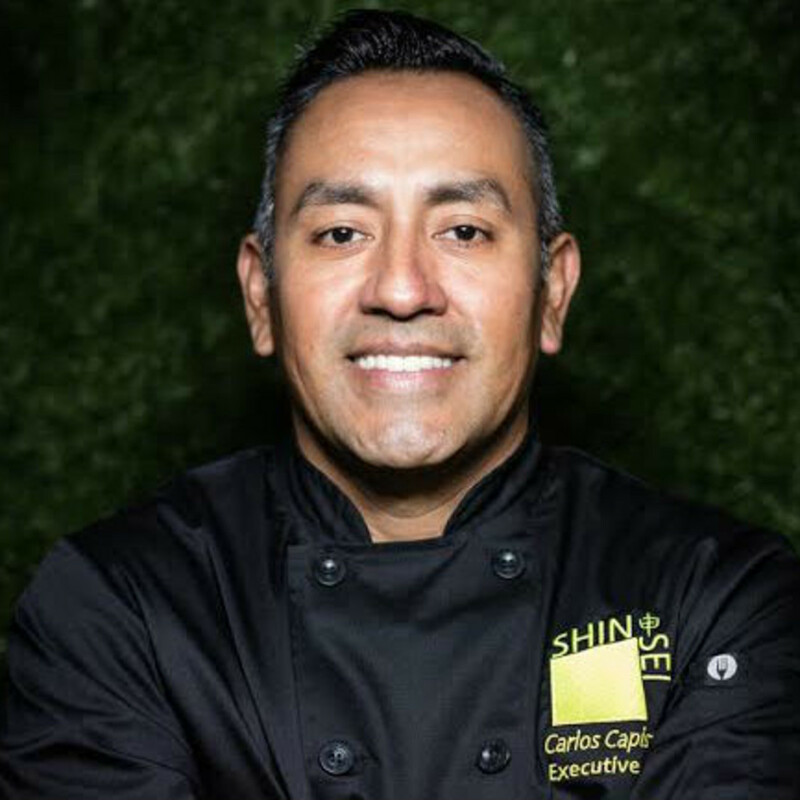 Carlos Capistran has been appointed executive chef at Shinsei, the Asian neighborhood restaurant in the Park Cities. 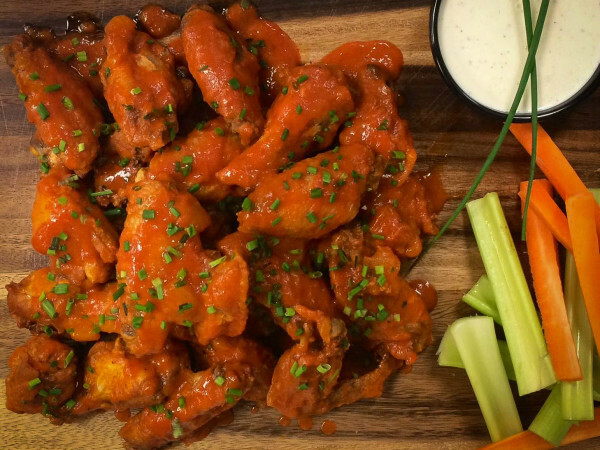 Capistran will oversee all kitchen operations, from menus to staffing to sourcing. Most recently, Capistran worked as executive chef at Lol-Ha Restaurant and Snack Bar at Hotel Akumal Caribe in Quintana Roo, Mexico. Prior to that, he was at Eddie V's Prime Seafood in Austin. Federico Reyes is new executive chef at Cafe Salsera in Deep Ellum. Born in Mexico and raised in Irving, Texas, Reyes is only 26 but has eight years of experience, including Napa Flats in San Antonio, Saint Ann, and Grimaldi's in Dallas. Reyes will incorporate as many Latin influences as possible while displaying his creative and inventive style throughout the menu. Mike Matis has been named executive chef at Stampede 66. 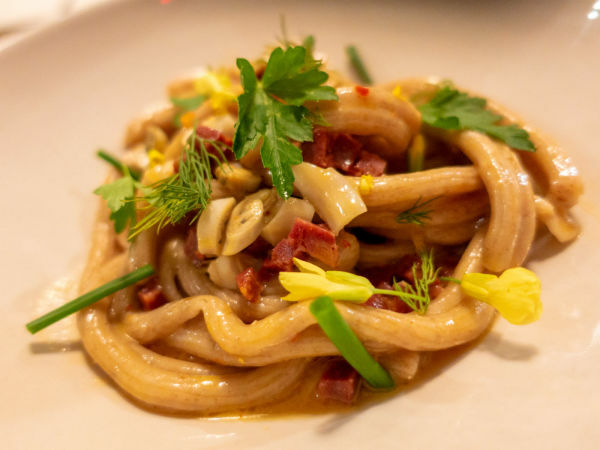 A native of Virginia, Matis graduated from the Culinary Institute of America and has worked in restaurants around the country, including Khong River House in Miami. Matis plans to add signature touches to some of the menu items, such as his fried green tomatoes. Stephan Pyles will bid adieu to his namesake restaurant on Ross Avenue before it closes its doors forever on April 30. All patrons receive a complimentary glass of sparkling wine. Pyles will move that operation to his new concept, Flora Street Cafe.